Need to service your boiler? WPS is based in Tenterden, Kent and is run by Luke Smith. 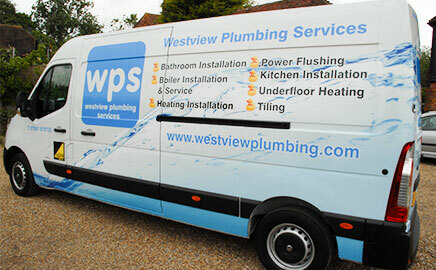 WPS was formed in 2006 and offers a comprehensive domestic and commercial plumbing & heating service. 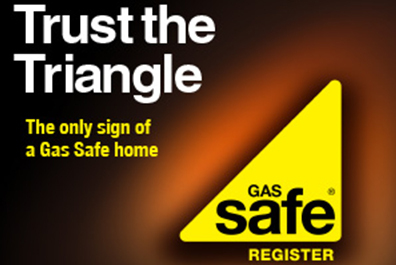 He was trained at The Plumbing Academy where he achieved his City & Guilds and Gas Safe Register status. More recently he achieved OFTEC Oil Registered business status. Our competitive costing structure is based on either ‘a fixed day rate for labour’, or alternatively, ‘a fixed price for job’, whichever the customer prefers. 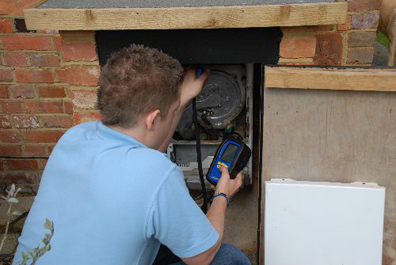 We offer a 24 hour emergency call out service and on all enquiries we provide a free no obligation quotation. 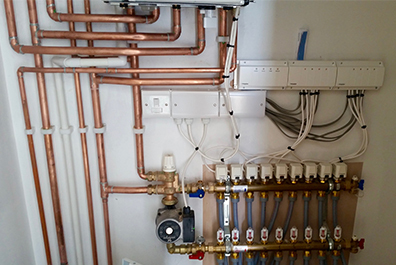 We have recently used Westview Plumbing in our office refurbishment and have found the service to be efficient and professional. We would definitely contact Westview should the need arise and also recommend Westview to others. I cannot recommend WPS highly enough; they were extremely professional from start to finish. 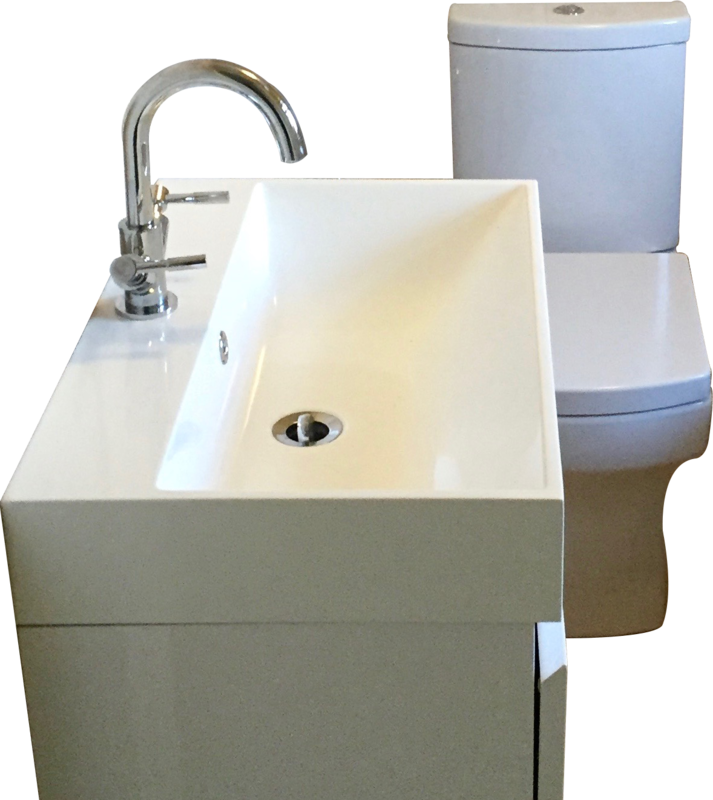 From the initial quotation, to suggesting suitable bathroom products and ideas, and then finally fitting our suites; they were efficient, friendly and competitively priced. I would not hesitate to use them again. 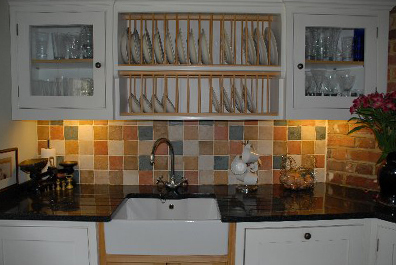 WPS supplied and installed a new double kitchen sink unit and kitchen work tops. We were delighted with the finished result. It was a pleasure in having Luke Smith working for us, he was very efficient and arrived to do the job when he said he would! Many thanks for all your hard work and as usual your prompt and efficient service. 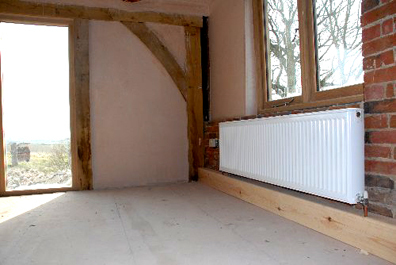 I was extremely pleased with the job WPS carried out and would recommend to all! We used WPS for the plumbing work for our new CTN kiosk at Staplehurst Station. WPS have carried out a number of plumbing jobs for me at home plus a number of plumbing repairs and maintenance at our busy butchers business in Cranbrook. 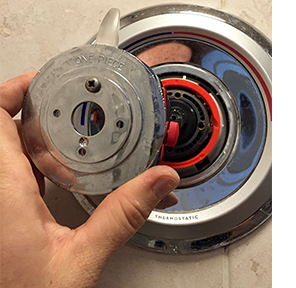 I have always found they provide a very professional and thorough service and would not hesitate in recommending WPS to anyone that wanted a good reliable plumbing company. 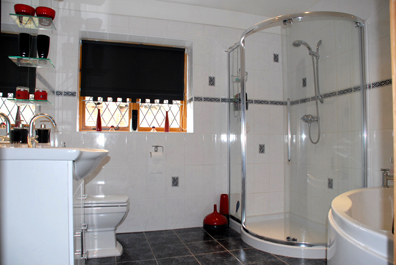 We asked Westview Plumbing to work with us to replace a large bathroom in an older property we had bought. Luke visited us and gave valuable advice on planning and selection of items for the bathroom, giving options, establishing a clear understanding of our needs. 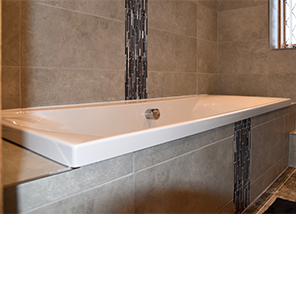 A number of unforeseen issues arose once the team were on site, including the fact the old bath had been concreted in and gaps in floor and wall tile areas, Luke took this in his stride and found a solution to all the issues and we ended up with a great new bathroom with a minimum of fuss or stress. We would totally recommend Luke and the team from WPS, who supply a really good hassle free customer focussed service from beginning to end. We endeavour to provide an efficient and cost effective service and the highest standards of work carried out by our qualified engineers. 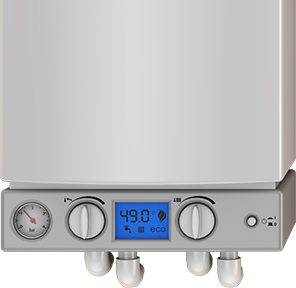 Our Engineers are experienced in all aspects of Plumbing, including leaks to existing systems, burst water pipes, water tanks and cylinders, Saniflo systems, thermostats, radiators and towel rails, water heaters, pumps, full design and installation of bathrooms and ensuites, kitchen plumbing, Landlords & Letting Agents Gas Safety Certificates, Gas boiler installations, boiler repairs & services, and a comprehensive tiling supply & fit service. 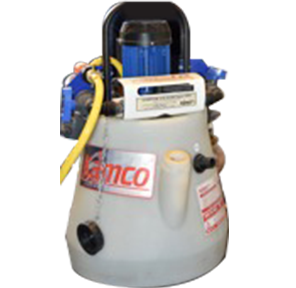 Our philosophy is to offer and operate a fast, efficient, reliable and friendly service at competitive prices…that is how we have and are still building our company.